I had been trying for years to build the business I wanted. I was stuck and frustrated – it was make or break time! I signed up to Karen’s VIP Programme and within 5 weeks I had a cracking business model, a product range that I could sell to my database, a clear plan for the future, focus & direction, and best of all a healthy passive income stream that continues to grow every day. Without Karen I would not be in this wonderful position. Her coaching helped me to understand the value of my business; more importantly for me it also helped me to stop faffing and actually get the show on the road. Karen’s tough love coaching style was the push I needed to get out of my own way – she’s an amazing coach and a lovely lady. I can’t recommend her highly enough. 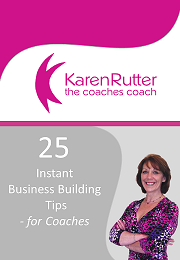 Working with Karen on The Coaches’ Business Blueprint was exactly what I needed to move me and my business forward. I was in a constant state of playing with ideas, trying this and that and not getting myself out there. Keeping myself stuck was the reality I was in. Karen gave me the support, tools and the accountability for me to do it and to finally get myself out there. I am now excited to be working on my own business full-time and making 2015 the year it happens. You are a fabulous lady Karen Rutter – thank you! I was absolutely blown away by the content in the Coaches Business Blueprint Programme. This is not the type of course that skims away on the surface and leaves you scratching your head about what to do next. 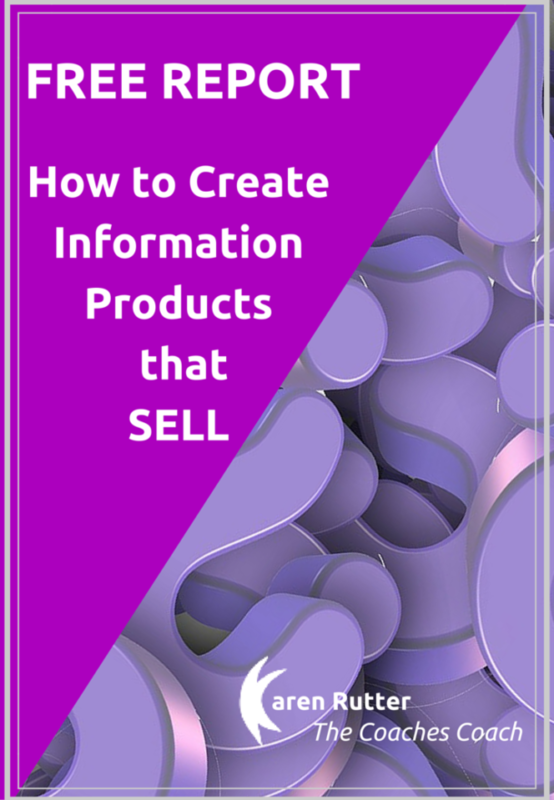 Not only does it cover comprehensively every part of what you need to know, Karen shares with you her insight and knowledge both in the tutorials, content and in the FB support group. She even covers the techie bits too! 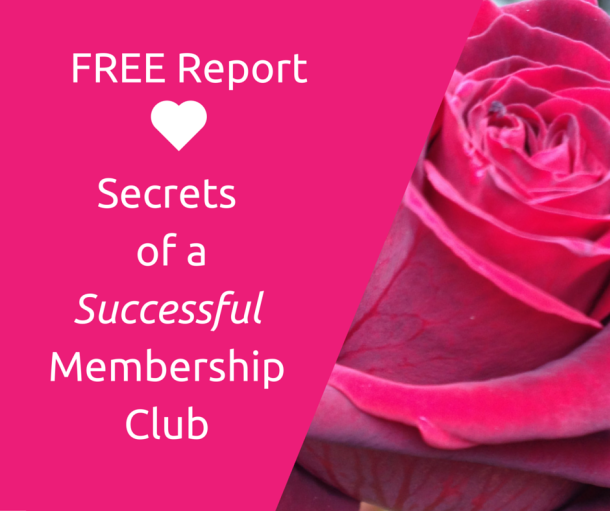 If you are serious about selling your knowledge through online sales and membership clubs, this is the package to buy. And if it doesn’t happen, it’s only down to you because there’s everything here to get you up and running. Running a business on your own can be tough; sometimes you need to bounce an idea around or to ask a question to someone who ‘knows’ or understands, or to get support after a challenging day or to shout about a success with someone who really understands! The Zone solves all of this; I know I have a wealth of information, advice and support anytime I need it both from Karen and the other like-minded members. The monthly tutorials are a bonus; they keep me on my toes and keep me thinking but, for me, the best is the monthly Q&A call with Karen. This call makes me stop and focus each month on what I have achieved, and what I plan to achieve, and how I can to do it. The Zone keeps me accountable, keeps me focused and stops me from getting lost inside my business – well worth the monthly fee! As a coach myself I wanted to learn from and be surrounded by other aspiring coaches. 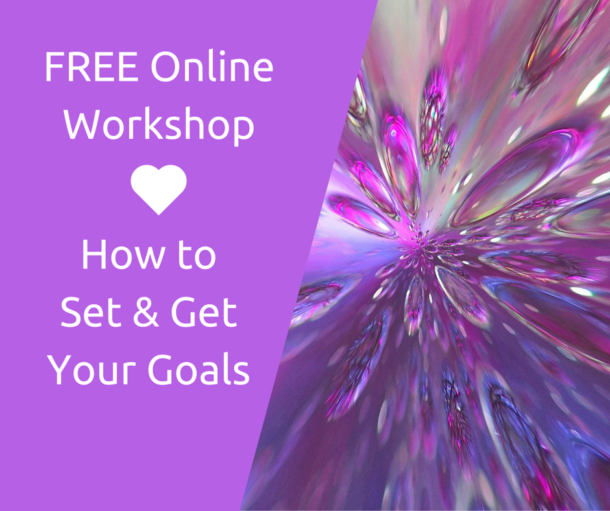 I have access to online learning modules, a supportive community and a monthly group call where I can get specific advice from Karen. The hardest thing I found doing was transitioning from Consultant to Coach. After years of having just 1-2-1 clients, I wanted to make the most of my time and knowledge so I can help even more people. Karen has helped me get clear on my goals and what I offer. For me, I find the group Q&A calls most valuable because I get so many light bulb moments and I come away knowing what I need to do next. Karen’s advice has helped me to work less hours but maintain my income. Bottom line, work with Karen if you want to transform your coaching business. Karen is a very professional lady. Her skills and knowledge are exceptional and she has really helped me identify and deal with the limitations I was imposing on myself. This has made a great difference to my business growth and to me personally. She has a wicked sense of humour and I always enjoy my coaching sessions with her. If you are truely committed to making changes in your business and life, then make an appointment with Karen. She is an inspiration and very intuitive and I would recommend her unreservedly. Thank you Karen, you are a treasure. I’m really glad I joined Karen’s incredibly nurturing Zone group. She has such a wealth of knowledge and an uncomplicated way of getting it across, that I know that my business development and personal growth is in safe hands and all set to take off. I really love and appreciate that Karen is so actively present in the group and I am always guided, advised and helped any time I get myself stuck! I wanted to work with Karen because she’s the best at what she does. I love her work ethic and how she’ll happily tell you how it is – she’s a no nonsense kind of woman! Which is just what I needed at times. She helped me to move forward with my business after I’d been struggling for some time. I feel like I know where I’m going and what I’m doing now. I can’t thank you enough Karen. When I started Karen’s 1st 10 Clients programme I had the seed of an idea. I knew I could coach handcrafters but was lacking in confidence and self-belief to do it. One week into the course I asked Karen if I could get a course up and running with 10 clients in 6 weeks. Karen said ‘if you don’t try’. So I did. With the knowledge and confidence from the course and the support from Karen less than a week after the end of the 1st 10 clients programme I have my own new course running with my first 10 clients. I have made a 7 fold return on my investment. I am over the moon, and I know my clients are happy too, what a result! Thank you so much for the course, the commitment and support has been amazing. Working with Karen has given me the focus I so needed to get my business to where I really want it to be. The monthly tutorials enabled me to think differently about how I was doing things and to also learn new techniques that are so easy to apply. All at a pace that was right for me. Also having the added support from the other coaches in the Private Facebook group and being able to ask questions about anything. That for me was a great help as working by yourself can leave you feeling isolated but not the case when you have this lovely, caring and warm support network. When you have a question going around in your head or you just need support The Zone is a great place full of like-minded, helpful, warm and supportive people. The Zone is a very special place to learn and grow supported by the knowledge and down to earth approach of Business Coach Karen Rutter. 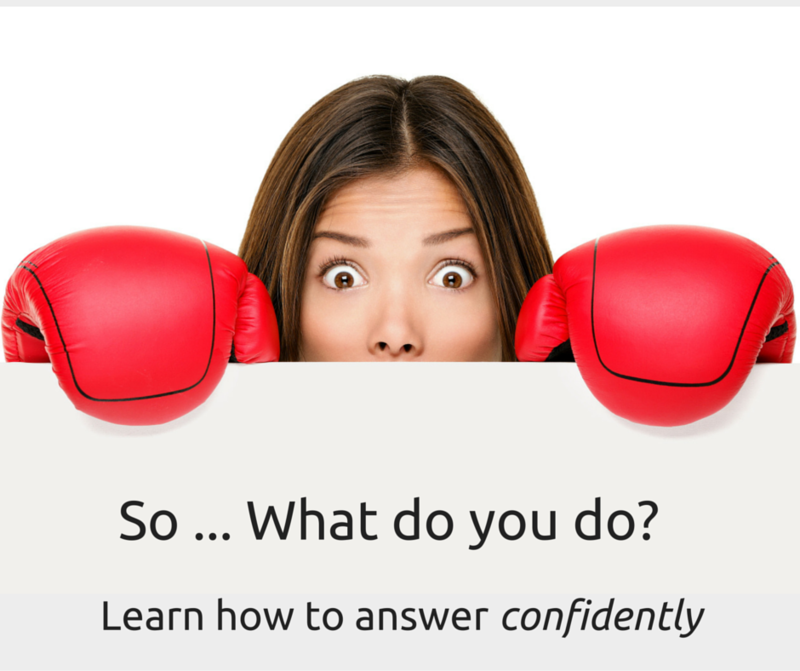 It is an affordable way to grow a business step by step, with all the information readily available and regular live Q&A sessions. Everything is set up to support and empower, as we all know there are some scary moments in business and it’s a great to have the support of a very amazing lady and the other members of The Zone community. It would be true to say that my business would not be where it is had I not had the coaching and support of Karen. For several years, I have mentored female students, professionals and business owners. All for free. Whilst I will continue to add my expertise in various areas to help people freely, First10clients has given me what I need to create packages to help those who would like more formal mentoring/coaching. I loved it when I created my elevator pitch and the response using it has just been fantastic. I now not only have personal clients but a direct sales company who invited me to speak to their distributors has requested that I provide ongoing training for their distributors nationally. (I prepared my presentation using the tips given by Karen during the course). I have also made some really good friends and Joint Ventures with members of our group, for example I am speaking at the Super Working Mum Live event in September. I feel so enriched and very empowered as a result of by participating in the First 10 clients and it has been worth every penny. ” I came to Karen with no idea how I was going to get clients. I had been struggling for a year to get clients. I had no idea how to get across to women how I helped them until I signed up for this programme and so The mumpreneurs bookkeeper was born! I went from no idea, low self confidence and was on the brink of giving up on my business to go and find a job. So I used my last bit of money left on my credit card and every ounce of fighting spirit that I had left to make this work. Now I am building a business that I am proud of and can easily tell mums in business how I can take the pain out of their busy lives. “Wow, what an intensive learning journey! Thank you Karen, do you remember at the start of ‘1st 10 clients’ I had no business whatsoever, I just had an idea and seems strange to think that was only 6 weeks ago! Your course has given me such enormous levels of information and insight. It’s true I did find parts quite challenging and you have really pushed me, but without that I would be streets behind. I just wanted to let you know that I will be eternally grateful to you for making the course so affordable and for the fantastic personal support you have given me above and beyond the official training. I actually have a business now, with real people making real enquiries and waiting for me to open doors on MY course!! Karen has been coaching me for the past few months now, and I have to say that she is a superb woman!! We get on great and I feel very comfortable to talk to her about anything in our sessions. I’ve personally developed so much since being in her company and she could do the same for you! She’s inspiring and has a unique style of coaching which has helped me greatly to develop in both my personal and professional life. 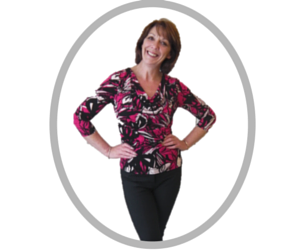 Karen blends excellent commercial awareness with finely tuned people skills. She is equally at home addressing a large group of people on business issues, as she is working on a one to one coaching basis. Honesty and professionalism are the hallmarks of her success. I can’t recommend Karen highly enough, her knowledge and professionalism are unrivalled. 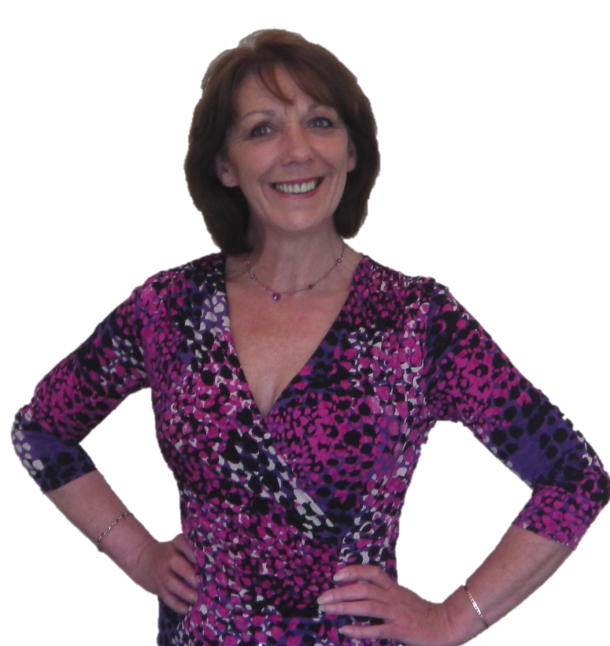 I hired Karen Rutter as a Business Coach earlier this year. During this time, Karen showed a very accurate level of understanding as to the nature of my business. I chose Karen because I have a business interest in property and knew that she had an excellent reputation amongst local business and property owners throughout the north east of England. I was also very impressed with her website and the various coaching packages available. She is an excellent coach and I felt completely at ease. She worked with me to develop a clear step by step process to help me focus on all aspects of my business and prioritise my goals, setting out clear pathways to help me to achieve them. Karen has a proactive, conscientious approach and was a pleasure to work with. Before First Ten Clients I was marketing my business to anyone in business who was struggling to run a successful business. Even in the foundation to the modules I was coached to drill down my niche to a much more specific group of people. This really scared me because I thought I would lose potential clients but in fact it had the opposite effect. I was a third of the way through the course when I was given a space at a local business show to promote my business. By this point I had increased my prices, realised my niche and I had far more focus for getting my ideal clients. At the business show I met a company who wanted to work with me and now I’m delivering day 3 of a 3 day programme for them. I realised by the end of the course that my niche isn’t actually business people but in fact given my experience I have the skills to help those who have barriers in their way stopping them from getting a job, starting a business, or studying for a career. The clarity and focus I gained on this course has been amazing and I’m well on my way now to my first ten PERFECT clients. 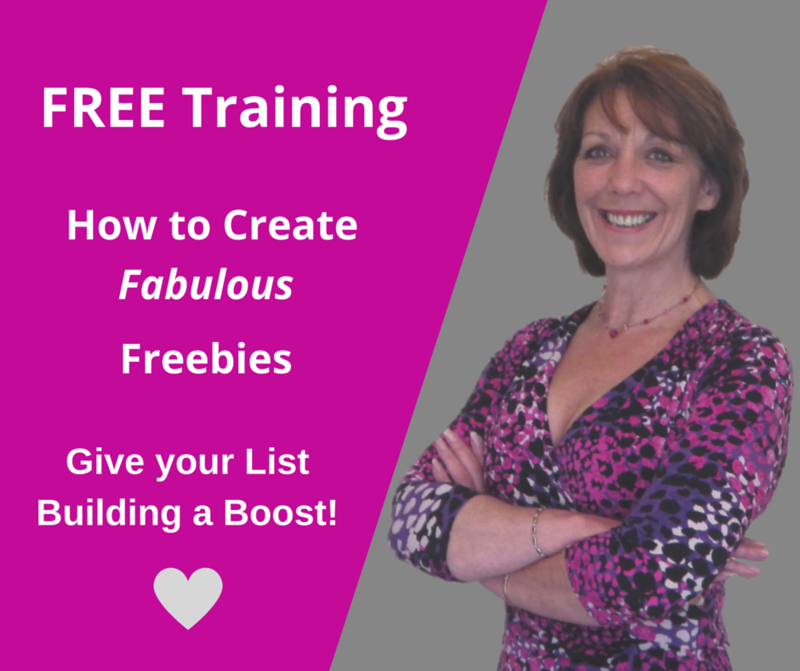 Karen thank you so much, without this course I would still be waffling away to business owners. Would you like to get results like my Clients? Karen is a woman on a mission – to help as many Coaches as she possibly can, to reach as many clients as they possibly can.